Chindits: She Is In...Vikramaditya Reaches Home !! Navy's Priority Is Getting Her On Day/Night Ops !! 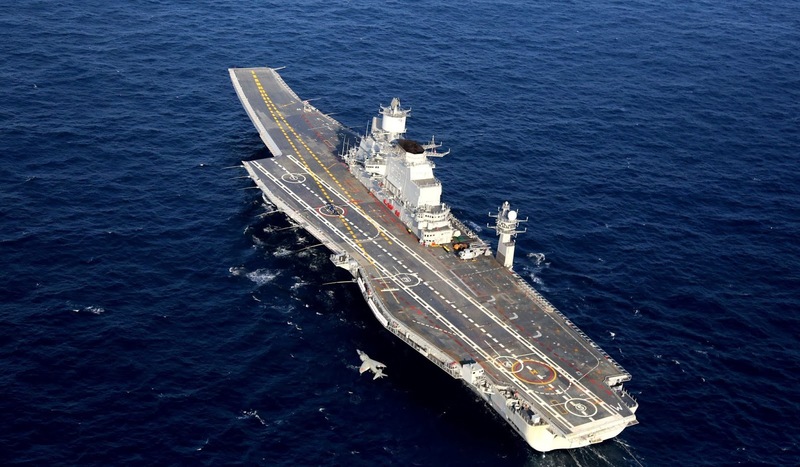 She Is In...Vikramaditya Reaches Home !! Navy's Priority Is Getting Her On Day/Night Ops !! Karwar : Have been camping in Karwar for some time, waiting for Her Majesty to arrive at home base. She entered late last night. She starts flying training immediately on arrival. Only after some naval pilots are Ops on her, will there be a formal reception with a VIP, maybe by mid/end February 2014. Getting her minimum Ops capability with MiGs is Navy's first priority.